Detached Homes and Condominiums in the Lantern Village area of Dana Point incorporates a wide variety of 1 and 2 story properties some of which were built in master planned subdivisions, while many other have been custom built homes on individual lots. 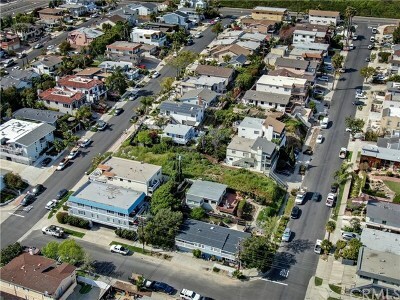 Due to it's close proximity to the beach, detached homes were first built in the mid 1940's and the first Condominiums were built in the early 1960's. 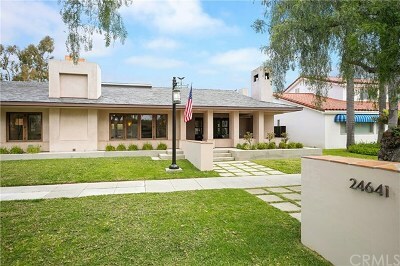 Many homes have been remodeled over the years that give this part of Dana Point it's unique look and feel. The area of Lantern Village is bordered on the North by Stonehill, the South boundary is PCH, and the area straddles both the east and west sides of Golden Lantern. Lantern Village area incorporates only 5 single family detached home subdivision with many of the detached homes being custom built years ago. There are 11 Condominium subdivisions comprising a total of about 296 Condominiums as listed below. 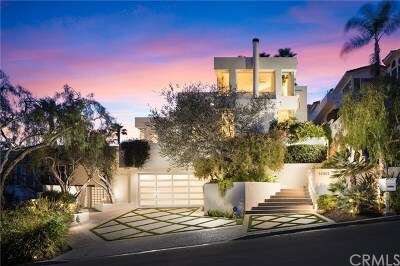 The detached home subdivision of Lantern Bay Estates in Dana Point is very desirable with move-up buyers. This gated community consists of 46 homes ranging in size from 3,800 to 4,300 Square Feet with 2 and 3 car garage on large lots, and many homes have views. The homes in this tract which were built starting in the mid 1980's through to the late 1990's. 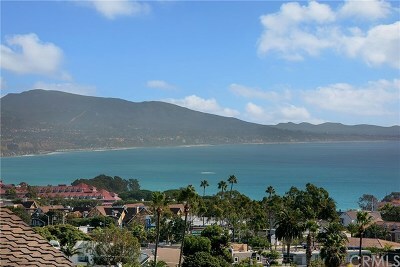 Another popular Dana Point Condominium subdivision for move-up and vacation home buyers is called Lantern Bay Villas. There are 100 Condominiums that were built in the 1980's. This Condominium tract is located just 1 block to the beach and many of the condos provide an ocean and harbor view. These Condominiums are large and range in size from 1,700 to 3,100 Square Feet in living area.